Lifetime Rocker at Anthony's Restaurant EVERY 4th Fri & Sat from 9pm - 12am! Lifetime Rocker at Anthony's Ristorante the 4th Friday & Saturday EVERY MONTH!! 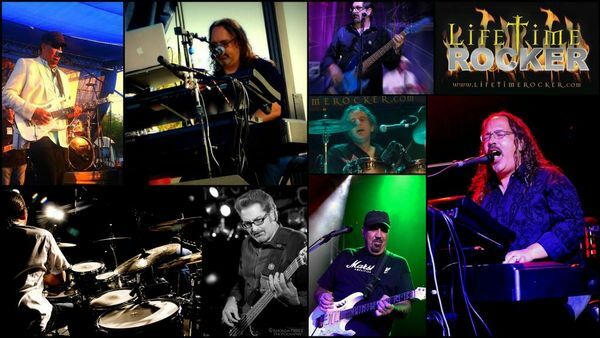 Amazing Italian cuisine (BEST IN THE VALLEY), great staff, full bar, amazing intimate atmosphere, and the finest in live musical entertainment with Lifetime Rocker!! Get there early to grab a great table in the lounge......this place fills up fast!! There will be a pianist to entertain you from 6pm - 8:30pm! Hope to see YOU at Anthony's Ristorante every 4th Friday & Saturday night!